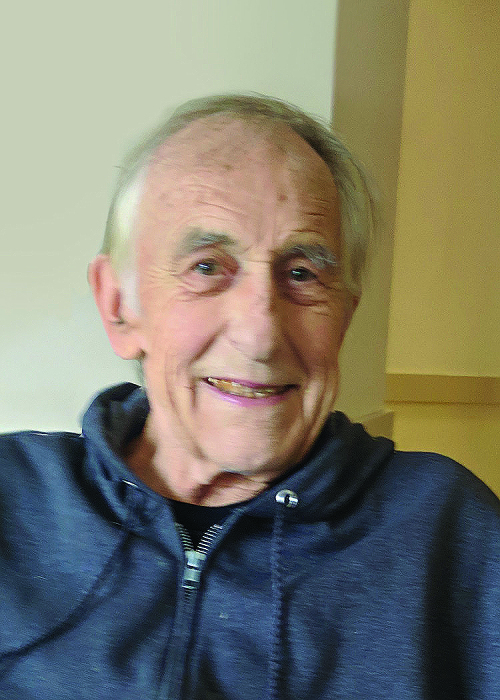 Arthur L. Schalk, 81, of New Riegel, died on Thursday, April 11, 2019, at University Hospital Cleveland Medical Center, after a brief illness. Art was born at home in New Riegel on November 28, 1937, to Alphons G. and Catherine S. (Reinhart) Schalk. He married Shirley Leber on October 1, 1960, at St. Joseph Catholic Church, Monroeville and she survives. Other survivors include his loving children: Patty (Tod) Smith of Jacksonville, Florida, Cathy (Jerome) Supina of Sandusky, John Schalk of New Riegel and Tammy (Brant) Holtzmeier of Avon. Siblings including Gervase Craig and Rose Smith both of Tiffin and Raymond (Anne) Schalk of Findlay. Grandchildren include: Jeremy Hawkins, Carsen Smith, Jacob Supina and Evan, Nathan & Quinn Holtzmeier. He was preceded in death by his parents. Also siblings Rita Wurm, Irene Elchert, Marie Scherger, George Schalk, Simon Schalk, Florus Schalk, Alice Nye and Bruno Schalk; and a grandson, Colton Smith also preceded him. Art was a 1956 graduate of New Riegel High School and was engaged in night classes with Tiffin University from 1974-76 through the GI Bill while raising a young family. Art worked for 37 years at Atlas Crankshaft and retired as a Journeyman Tool, Gauge and Layout Inspector AA having started working there after school at age 17. 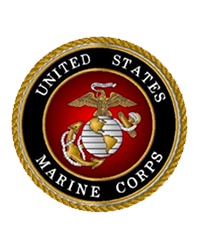 He proudly served as a US Marine from 1957-1960 and was honorably discharged at the earned rank of Corporal. Art was a parishioner of All Saints Parish, New Riegel, (former member of St. Boniface Catholic Church & St. Joseph Catholic Church, Tiffin) and a proud member of UAW Local 336 and the Tiffin YMCA. Art had a calm demeanor, an easy smile for everyone and a wry sense of humor. Visitation for family and friends will be 1-3 p.m. & 5-7 p.m., Sunday, April 14, 2019, at the Traunero Funeral Home and Crematory, 214 South Monroe St., Tiffin, Ohio, 44883, 419-447-3113. Prayers will be said at 1:15 p.m., Tuesday, April 16, 2019, at the funeral home, and Mass of Christian Burial will take place at All Saints Parish at the New Riegel site, at 2 pm with Rev. Timothy Kummerer officiating. Rosary will be prayed 20 minutes prior to Mass at the church. 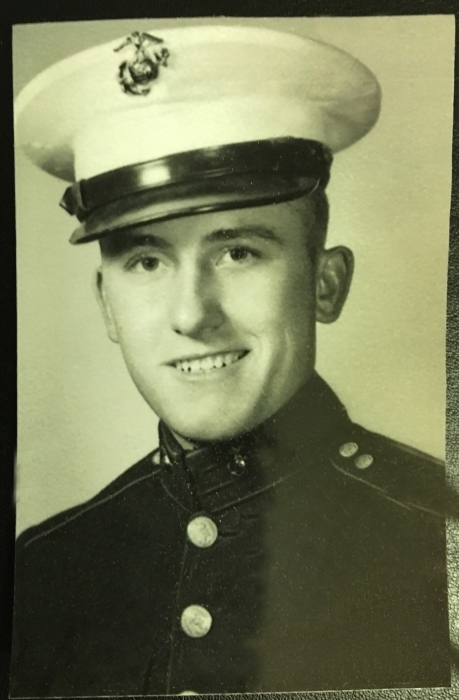 Burial will be immediately following in St. Boniface Catholic Cemetery, New Riegel with the United Veterans Council of Seneca County performing military rites at the cemetery.